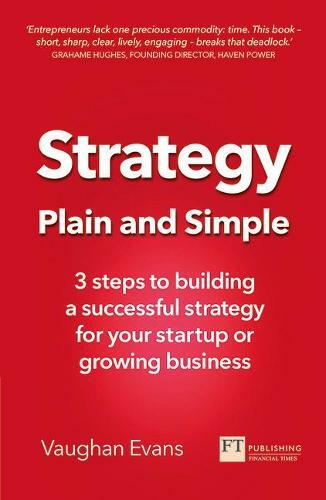 Strategy Plain and Simple's uniquely powerful, successful and practical framework will show you how to quickly develop a strategy to get your business from where it is today to where you want it to be tomorrow. * Understand your market - how to forecast demand and supply. * Gain competitive advantage - how to target the strategic gap and bridge it. * Managing business risk - how to balance risk and opportunity. "This fast-moving book gives a proven, practical approach that you can apply immediately to start a successful business or build your current business into a lean, mean profit machine." "A concise and compelling insight into strategy development, one of the key success factors in every business, large or small." "Short and sweet - this is strategy far removed from convoluted theory, ready to be applied to any small business to help it grow"